Tour Description: Going to Chicago is truly an experience; the shopping, food, and so many things to do. 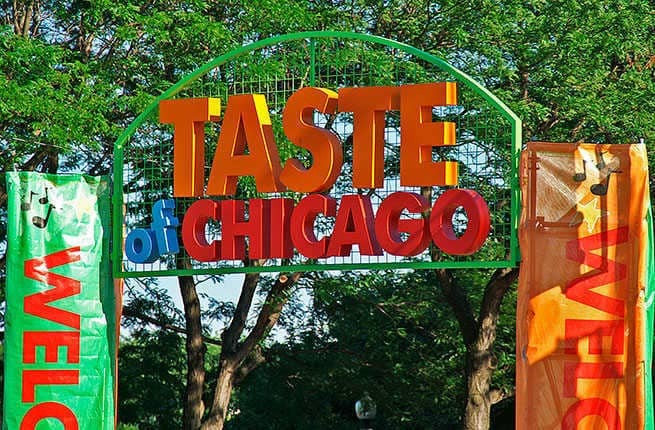 On this trip, we will be taking you to the famous “Taste of Chicago”, where you’ll find everything from hot dogs to haute cuisine at this mega-food fest. This celebration of food features samples from 65 restaurants, plus free live music, cooking demos, a wine garden and more. Includes hotel stays Country Inn & Suites with continental breakfast, 1 strip of tickets for the Tastefest, AND free time to visit your own favorite spots; Shedd Aquarium, Sears Tower, Navy Pier, or the “Tastefest”. 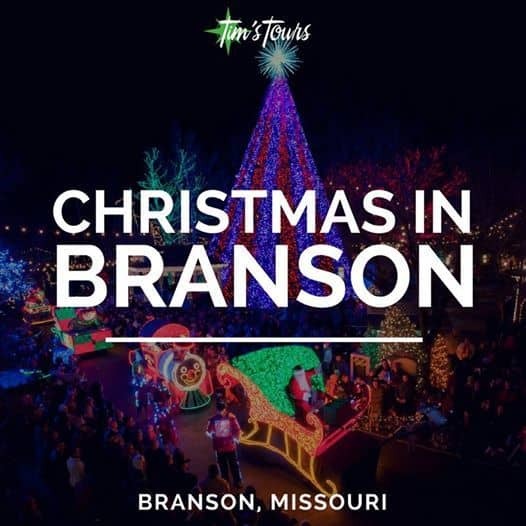 This trip sells out at least 1 bus every year so don’t wait to reserve your space or may just miss your chance. 12:30 pm CT Arrive in Grant Park at the Chicago Tastefest. Receive 1 strip of food coupons each. 4:00 pm CT Depart for Country Inn & Suites. 777 E Grand Ave, Bensenville, IL 60106. 5:15 pm CT Approximate arrival at the Hotel. Casino Uknown Because Packages are not known at this time. We will visit the casino that will give the largest casino Package. 11:00 pm CT Depart for hotel. Complimentary breakfast served in hotel lobby 6am. 9:00 am CT Check out. 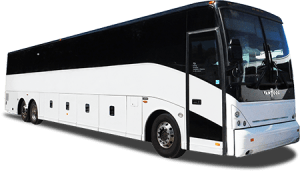 Please bring bags to motorcoach. 9:30 am CT Depart for Chicago Tastefest. 10:45 am CT Arrive in Chicago. 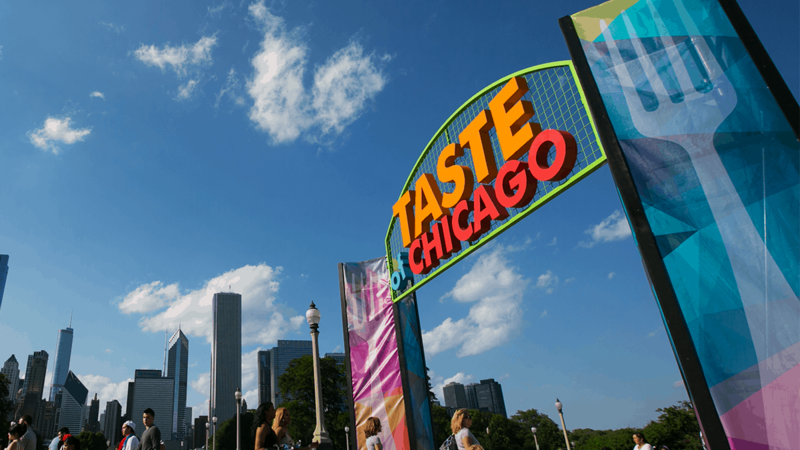 Drop-offs & pickups at Navy Pier, Chicago Tastefest, & Field Museum. 3:30 pm CT Depart Navy Pier – 600 E Grand Ave, Chicago, IL 60611. 4:10 pm CT Depart Chicago Tastefest. Grant Park – 337 E Randolph St, Chicago, IL 60602 . 4:30 pm CT Depart Field Museum. 1400 S. Lakeshore Dr, Chicago, IL 60605. 11 pm – 12 am ET Approximate arrival home.